Earn $5.29 in Rewards credit (529 points) What's This? 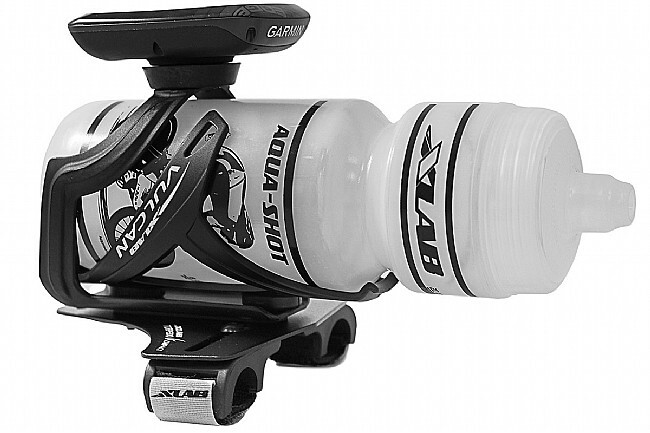 The Torpedo Kompact 125 from Xlab-USA is a highly adjustable and easy-to-install bottle and mount hydration system that mounts in a central position between the aerobar extensions. The SecureClip™ Brackets install in an instant by snapping on and tightening down the velcro. 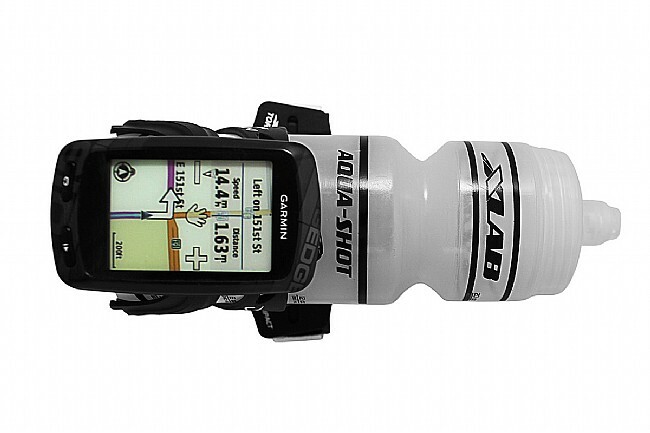 This hydration system features a compact design that clears the aerobars enabling more hand position options and comfort. The Easy Glide Cage design has side cutouts, promoting fast bottle withdraw and entry. Weight: 177g (without bottle or garmin). Bottle Material: Clear, lead free, BPA-Free and HDPE food safe certified bottle. Mounting Plate Material: Aluminum Alloy. Cage Material: Nylon Composite VULCAN CAGE. Brackets Material: Nylon Composite with Velcro Straps coated with non-slip extension grip.